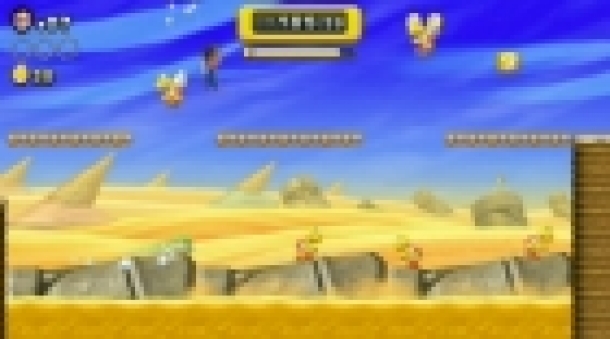 New Super Mario Bros. U is a 2D platformer developed by Nintendo EAD and will be a launch title for the Wii U. 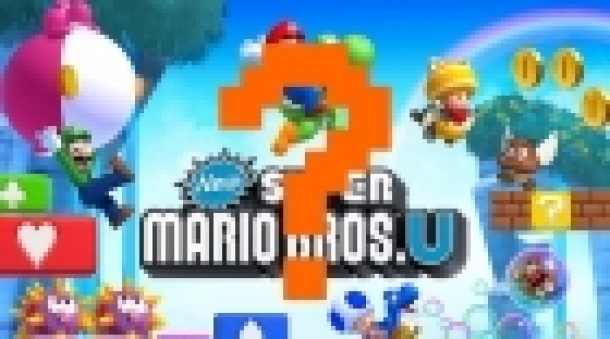 The game will be published by Nintendo and will be the fourth installment in the New Super Mario Bros. series. In this title Bowser and the Koopalings invade Princess Peach's castle and throw Mario, Luigi and the Toads away using a giant mechanical arm. 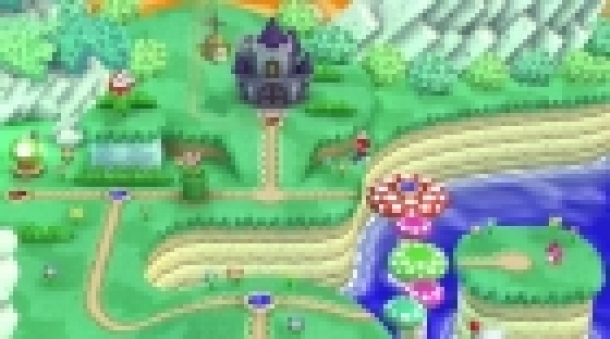 Mario and co. must now traverse this new land and rescue Peach once again. The basic gameplay of New Super Mario Bros. U is similar to previous iterations, but this time there are new ways to play that will take advantage of the Wii U GamePad. New Super Mario Bros. Ul features both new and old power-ups. The game's health system will be the same as previous games. 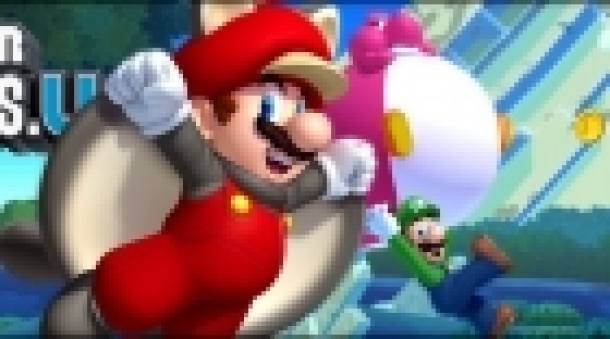 So far, seven worlds have been confirmed for New Super Mario Bros. U. While the Acorn Plains, Sparkling Waters, Frosted Glacier, and Layer Cake Desert have been mentioned by name, there are a three more worlds that have been confirmed by not named. 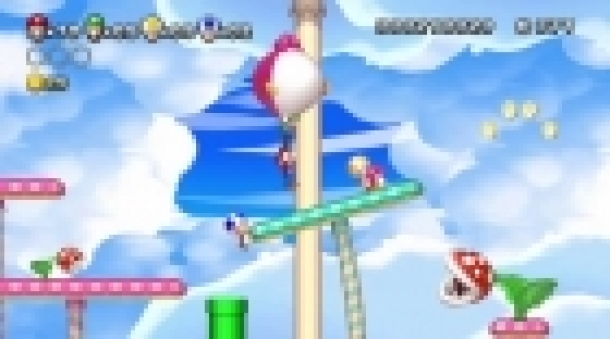 Of these worlds, one is based on the Forest of Illusion from Super Mario World, another is based on Sky World from Super Mario Bros. 3, and the last is a world that takes place inside a tornado. 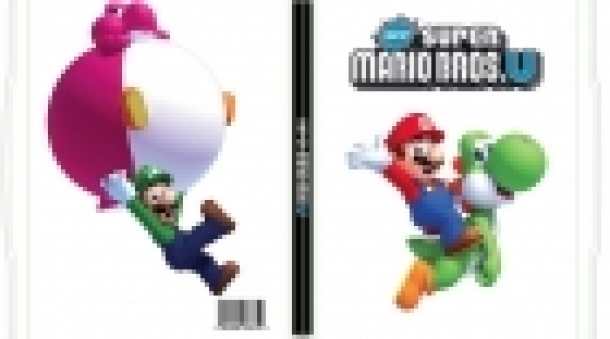 Future Shop Exclusive New Super Mario Bros U SteelBook, Free with New Super Mario Bros U pre-orders. In order to unlock World 9, Superstar Road, you need to complete the game having collected all Star Coins from Worlds 1 through 8.